This bike is a LOW MILEAGE 2008 CVO Anniversary Edition. #1475 of 1800 made. Immaculate condition. 110 cubic inch Screaming Eagle engine, like new! Transmission-six speed. Owned by a senior citizen, never red lined, dropped, or misused. Garage stored and all service maintenance done by certified Harley Davidson technicians. Excellent condition!! 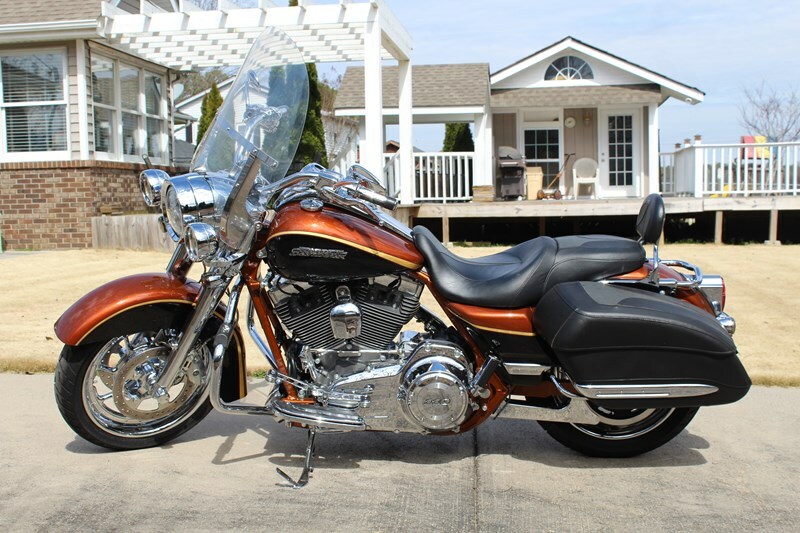 ABS, Alarm system, Auxiliary lamps, Cruise control, Detachable windshield, Detachable rider and passenger backrest, Locking hard leather saddle bags, NEW tires, Vance & Hines 2 into 1 exhaust. 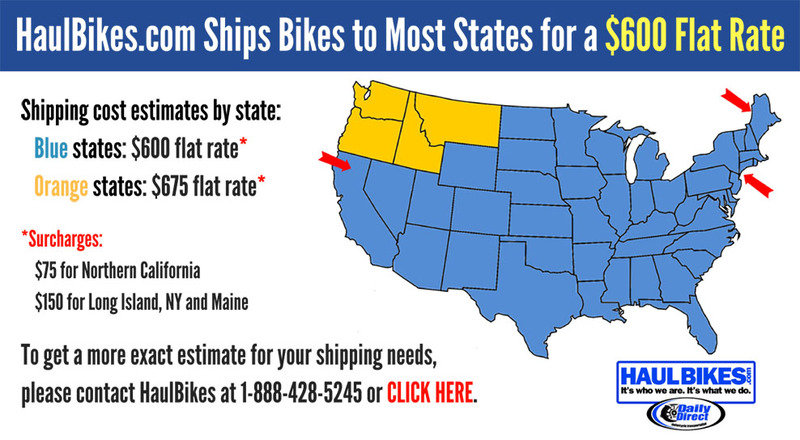 You won't find a better bike for this money!